Pet Haven's gift to you. 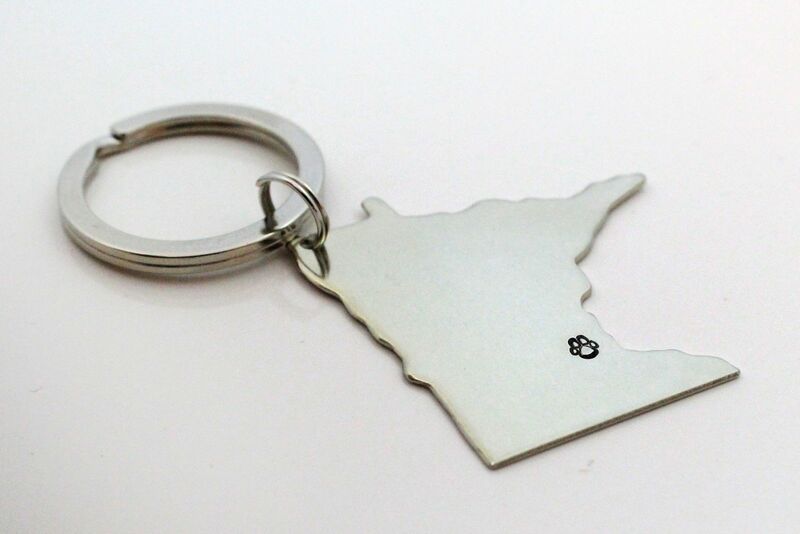 When you make a recurring pledge of $10/month (or more) to Pet Haven you will receive a handcrafted Minnesota-pawprint keychain and a personalized card. This is a perfect gift for the animal-lover in your life too! We're happy to send the gift and card to whomever you designate within 2 business days. Please provide mailing information for the gift recipient below. *Handcrafted keychains and personalized cards will be mailed within 2 business days. We are happy to include a personalized note! 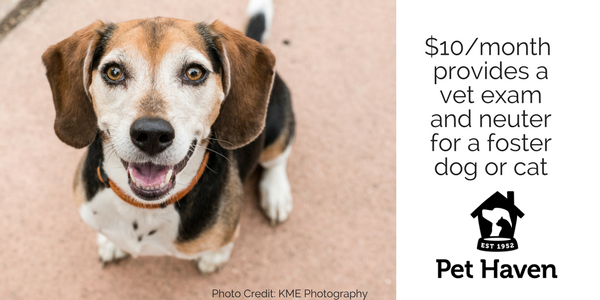 Thank you for making a difference in an animal's life by supporting Pet Haven.